Beautiful, well-maintained home, cul-de-sac, new windows throughout, new water heater, upgraded hardware, light fixtures, fans. Bright kitchen, stainless appliances, new dishwasher, and large pantry. 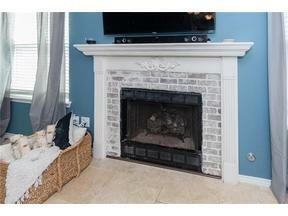 Spacious family room with lots of natural light and fireplace. Great deck for outdoor living. Tastefully updated baths w/ beautiful tile work and high end furniture style vanities. Award winning Leander ISD.